Cold emailing is, and always has been, a battle for attention. Even in cases where you’re approaching warm prospects, leads, or customers, getting an open can be a challenge (nevermind your chances of getting a reply). On the positive side, finding email addresses is relatively easy and automation tools make sending them out a breeze. But overcoming the fatigue and skepticism of your potential customer has never been more of a challenge. People are getting so many automated emails every day that the good old [firstName] tag means next to nothing anymore. Challenges aside, cold email outreach is still a very efficient way to acquire customers and scale revenue. 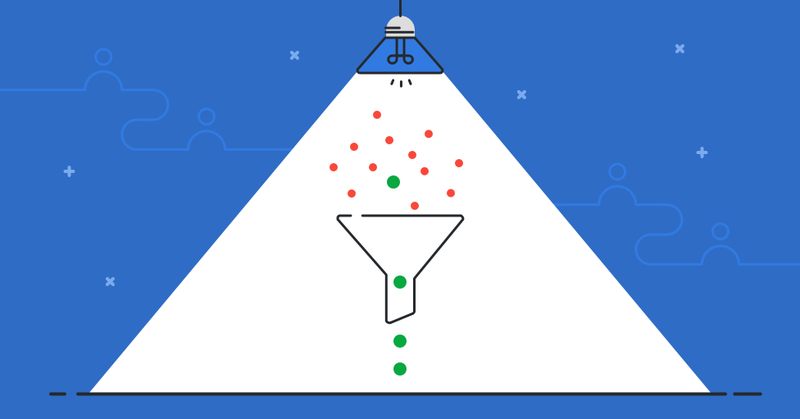 But instead of sending one of the hundreds of emails your prospects delete without opening, you should start experimenting with the following personalization tactics to make sure your prospects see and respond to the message. In an attempt to dig deeper into the struggle of cold emailing, we put together an exclusive panel of buyers from start-ups up to multinational brands to reveal what they like and what they hate about receiving cold emails. A relentless tide of emails: that’s the current inbox situation for most of your prospects. Participants in our panel received an average of 50 cold emails every day. Rather than viewing the endless waves of competing emails as daunting, you should see this as an opportunity. You can wield the human touch to your advantage and take the extra effort to stand out from the average. Most generic emails we receive look like "Hi [firstName] did you know that [company name] can help you get more customers thanks to [x] and [x]..."
In contrast to the drab cookie-cutter approach that most companies take, our panel agreed that the best way to approach your emails is to keep things short, snappy and tailor-made. Skip the sales pitch, the lengthy backstory of your company and even the list of USPs you’re proud of. Prove you took the time to discover your prospect’s pain points and that you have a specific solution to help. Before diving into fancy personalizations and tricks of the trade, always remember the purpose of cold emailing as a practice. You need to generate a response, not close the deal all at once. Many salespeople—novices and experts alike—handicap their cold email conversion rates because they use this sales medium for the wrong reasons. Simply put, cold sales emails are not a way to close deals with zero interaction, but a friendly and informative knock on the prospect’s inbox door. Your goal should be to get your potential customer to open the door and invite you in for a chat. Cold sales emails are most successful when they’re employed as a tool to build meaningful relationships. The call-to-action at the end of a prospecting email should not be to purchase. Trying to push for sales or offering a free trial at the end of a cold email will (for the most part) result in very few conversions and the loss of a potential customer. The first step to getting noticed is to make an impact. And while we mentioned the outdated first name tag trick, there are newer and better ways to show that you’ve put in the extra effort to address an individual rather than bulk-mailing the masses. According to a study conducted by Econsultancy in association with Monetateon the realities of online personalization, the surveyed companies managed an average sales increase of 20% by personalizing experiences. Email marketing is only a sliver of the online UX pie, but there’s so much more you can optimize by personalizing copy, subject lines and even images or video. Creating a custom lead image, especially when your cold email list is in the quadruple or quintuple figures, is a time-consuming job. However, it can give you the edge you need to stand out among the dozens of daily pitches in your prospect’s inbox. The Econsultancy study showed the main challenge of creating more personalized experiences cited by most companies were technical barriers. That’s where a tool like Lemlist come in handy. 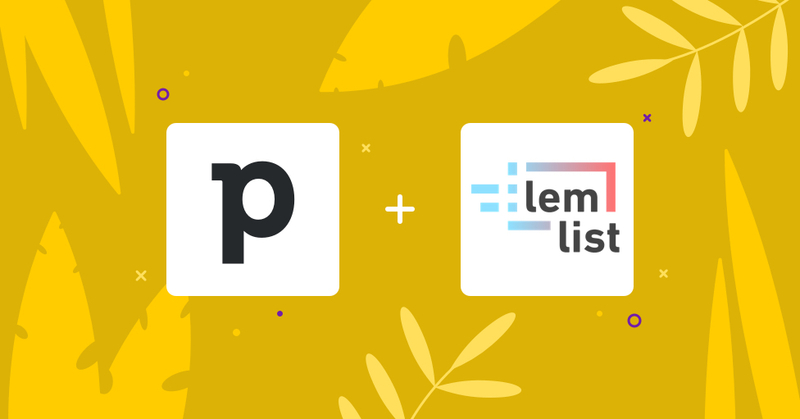 Lemlist is an email automation platform that allows you to automatically generate personalized images in cold emails. You can also create emails that auto-generate first names, company logos, website screenshots and more. Here’s an example of Lemlist in action for an email campaign Zendesk was running to promote an upcoming event. If you have their attention, how do you convert? Once you get the open and your prospect is actually reading your cold email, the second step is to start building a relationship. When trying to start any relationship, professional or personal, one of the best bits of advice is to demonstrate a genuine and informed interest in their lives. In the context of cold outreach, it’s as simple as making the email about their needs and pain points, rather than what makes your company so great. After demonstrating that you’ve done your research on their needs, and have the tools or knowledge to solve them, an invitation for a follow-up is far more likely to be accepted. 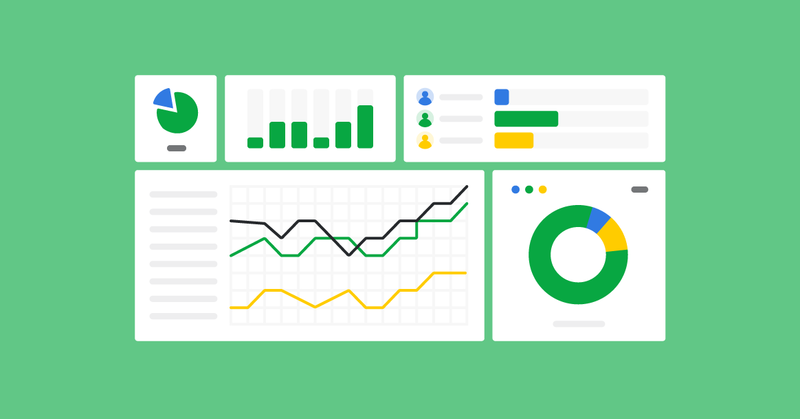 You can reap all the benefits of Lemlist from Pipedrive thanks to a direct integration through the Marketplace, so your data and stats are accessible in one place. Lemlist also releases new image templates every week for you to personalize, helping you keep your outreach game fresh. And if you’re struggling to visualize a thoughtful, personalized, informative cold email don’t worry, you’re not alone. Download Pipedrive’s tried and proven cold email templates to level-up your email game and starts smashing those conversion rates.